Hand protection signs will be necessary when working with irritant substances, lifting heavy loads or cutting materials, it is important the appropriate choice of hand protection is used to provide the level of protection needed. As an employer it is your responsibility to make sure staff know when they should be using hand protection, these hand protection signs provided by the UK Safety Store allow you to do that.  Keep your workforce safe by purchasing hand protection signs from the UK Safety Store, we also provide hand protection items such as gloves and gauntlets, for more information take a look at our safety clothing category.